Do you want to have whole home audio, or build the latest theater room in the area? 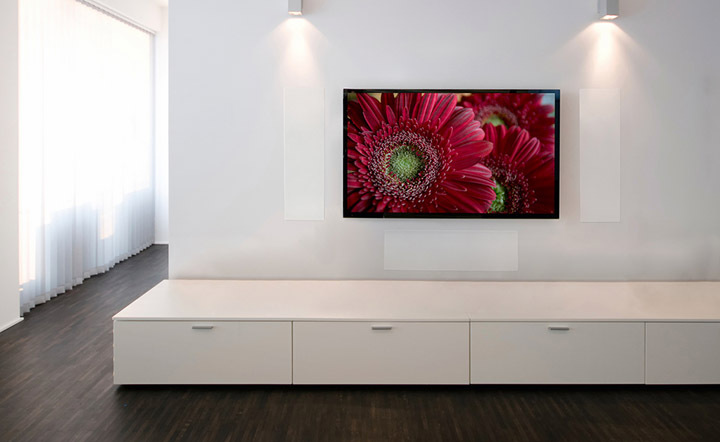 With our wide range of products and expertise, we can confidently give you the best audio/video experience in the area! Reseller of some of the most advanced speaker technologies available! 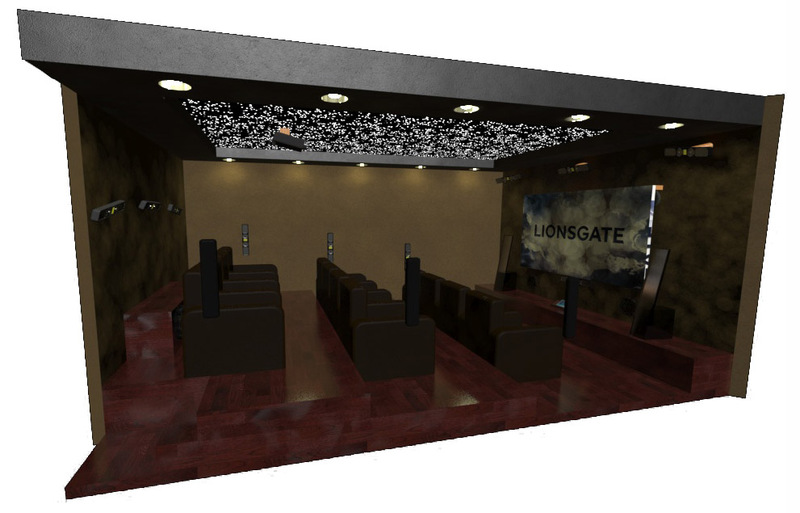 We apply acoustical sciences to your room, and can generate 3D models for your review and approval. 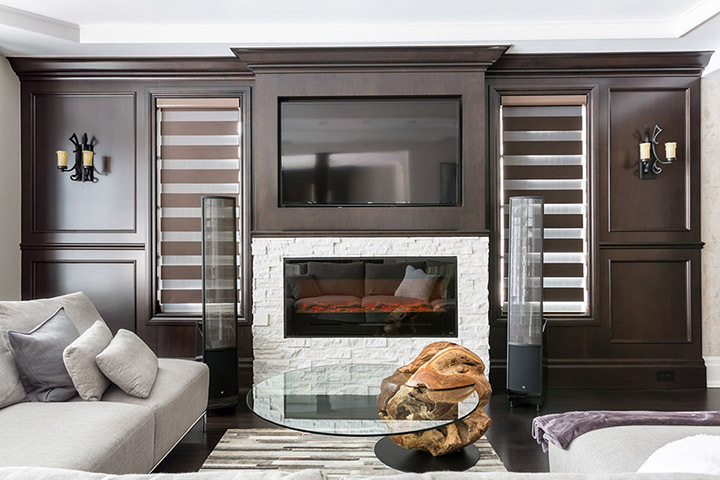 Custom whole home audio installation, capable of being nearly invisible. 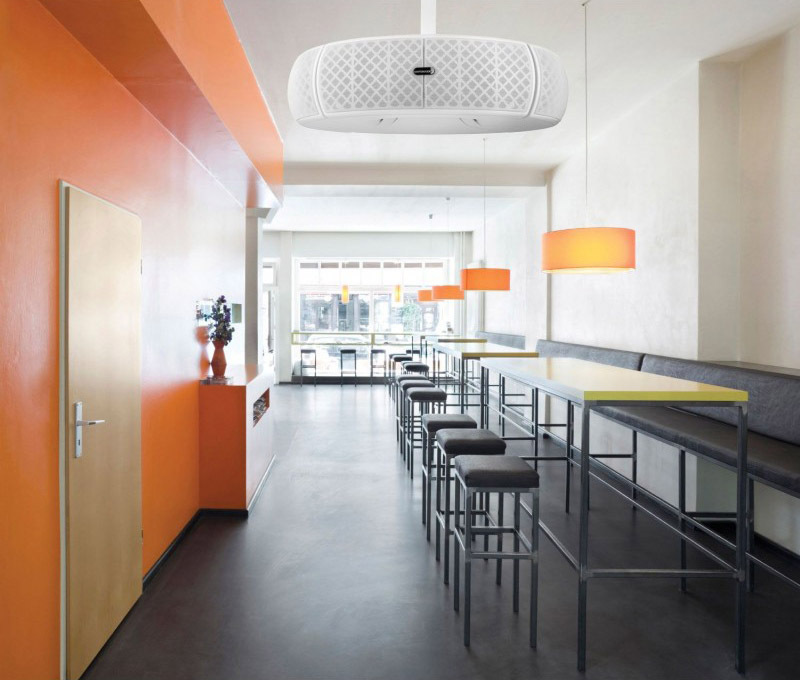 Have in-wall, or in-ceiling speakers in every room of the house! We also do commercial audio!